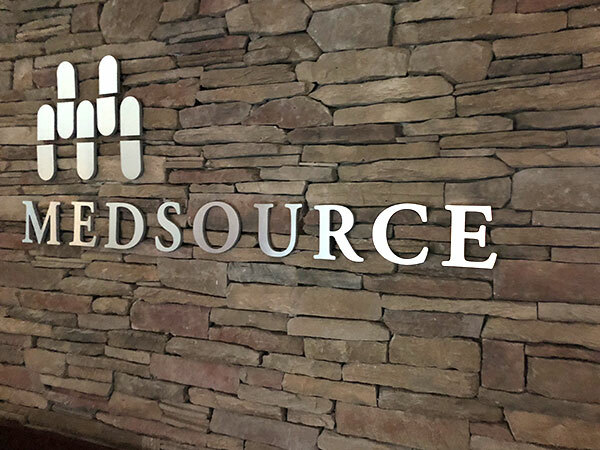 Trusted and experienced, MedSource is an award-winning clinical research organization that uses strong relationships to deliver high-quality clinical trials and specializes in oncology, neurology and rare diseases. Principal Investigator? Sign up for upcoming MedSource clinical trials here. Want to join the MedSource team? Learn more about employment opportunities and working at MedSource, please visit our careers page. Are you a patient searching for a clinical trial? MedSource conducts clinical trials on behalf of Bio-pharmaceutical companies and other clinical trial sponsors. To find opportunities to join an existing clinical trial, please visit the U.S. National Institutes of Health’s database of clinical studies and search for clinical trials actively recruiting new patients. Do you want to attach a RFI or RFP?